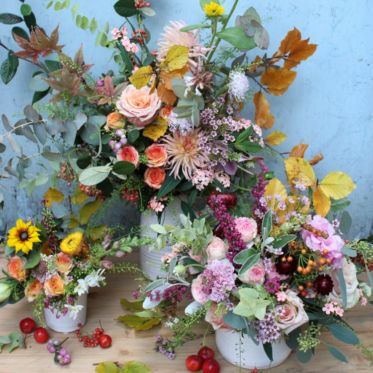 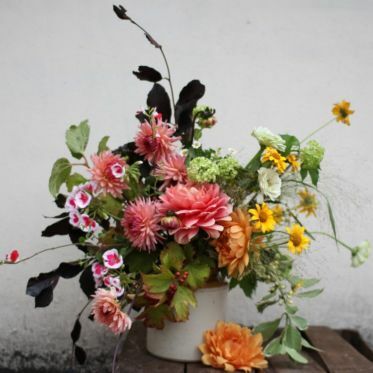 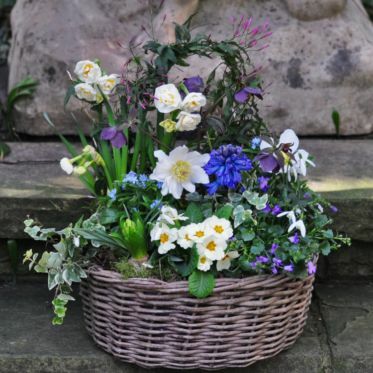 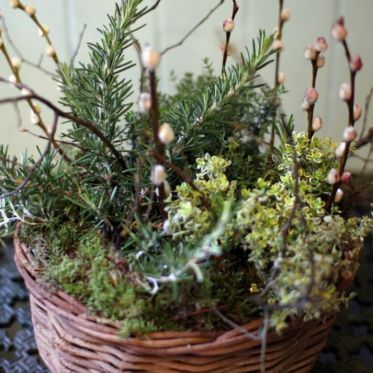 Shop our selection of seasonal bouquets, baskets and planters. 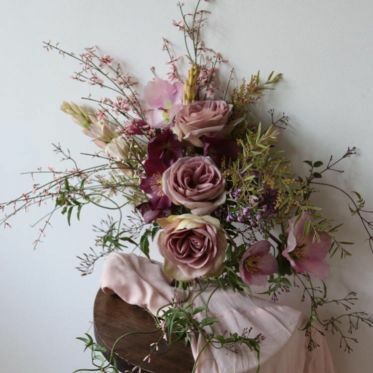 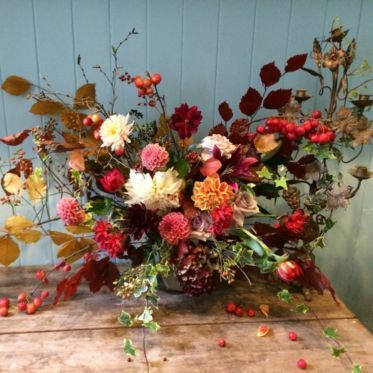 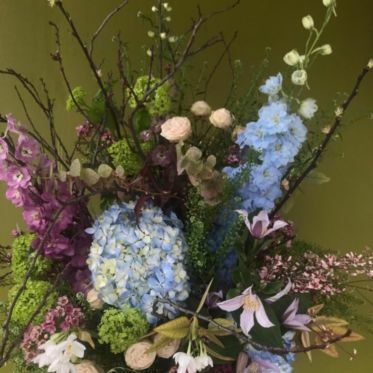 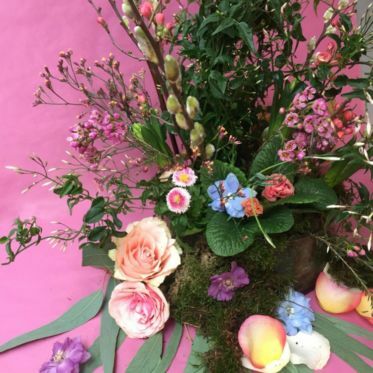 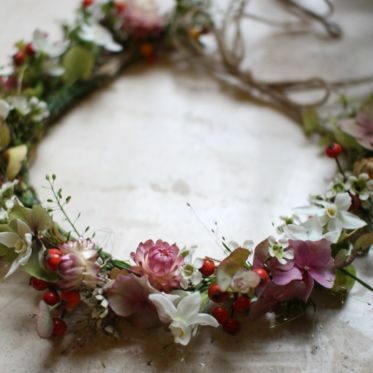 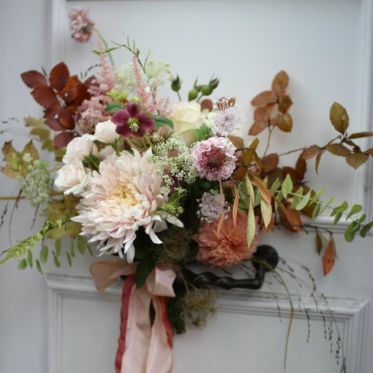 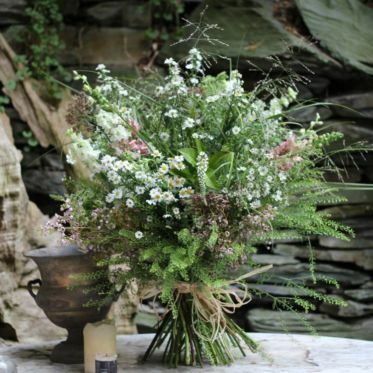 The pictures and descriptions below give you an idea of the style and inspiration for each arrangement though we use our creativity to create a unique piece each time. 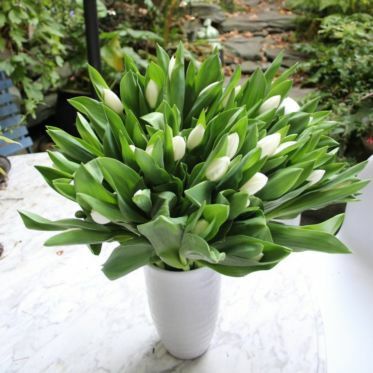 If we don’t have a certain flower in stock, we will replace with similar. 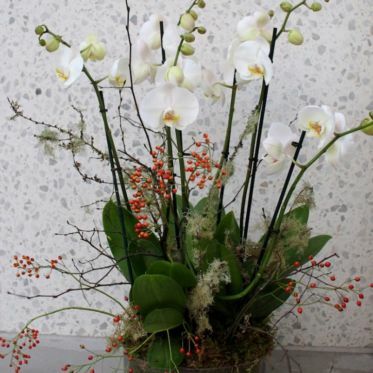 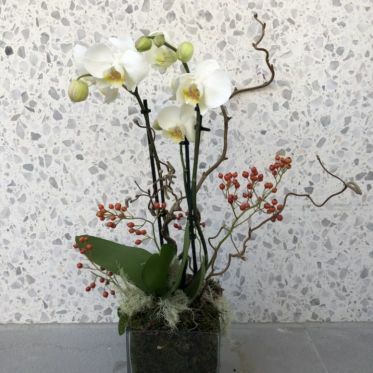 Most of our arrangements come as bouquets, unless otherwise specified in the website text. 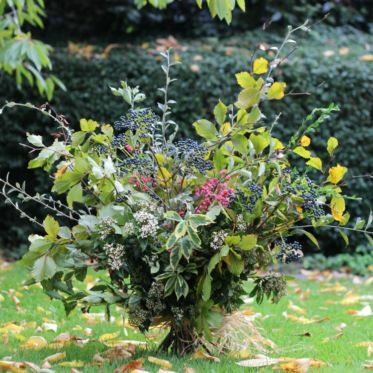 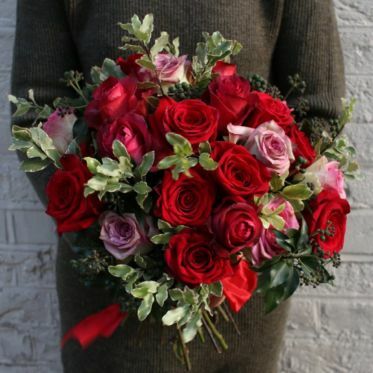 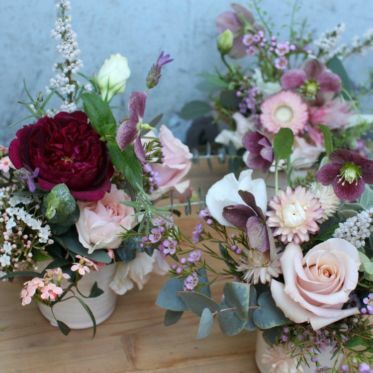 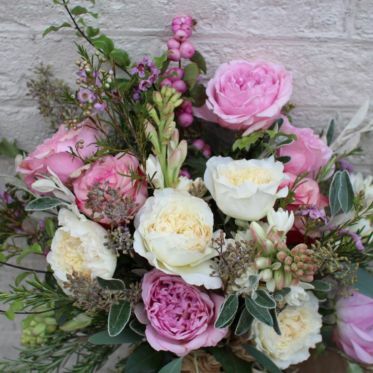 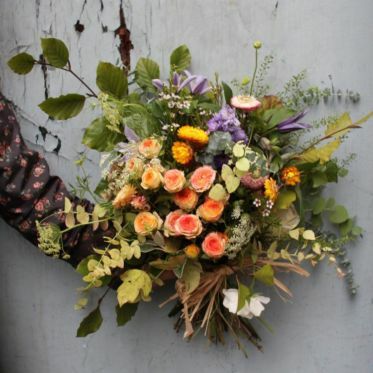 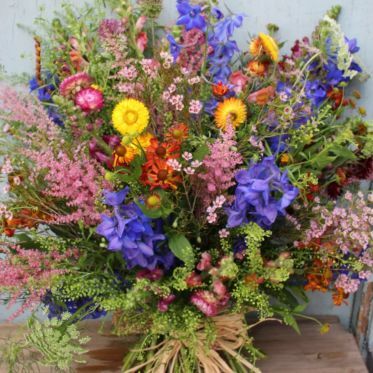 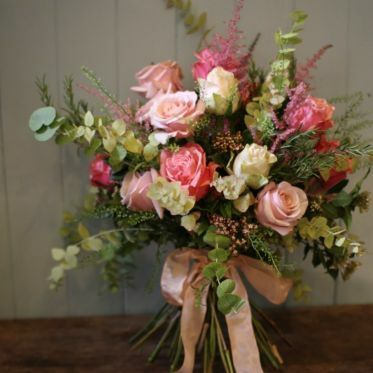 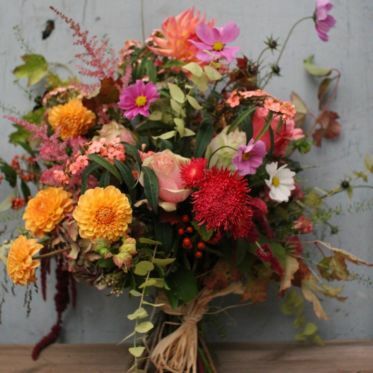 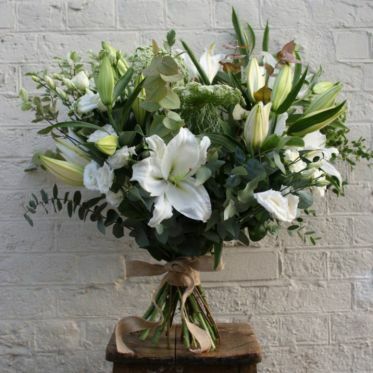 If you’d like your bouquet delivered as an arrangement in a vase or container, please get in touch via email. 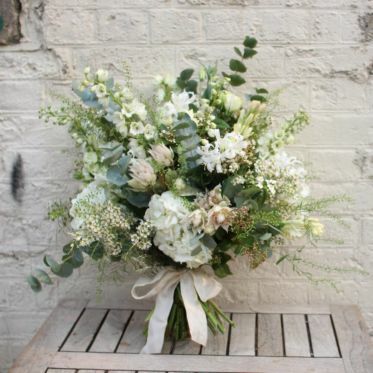 Online orders are handled on the day unless they arrive after 4 pm, in which case they will be delivered the next day.